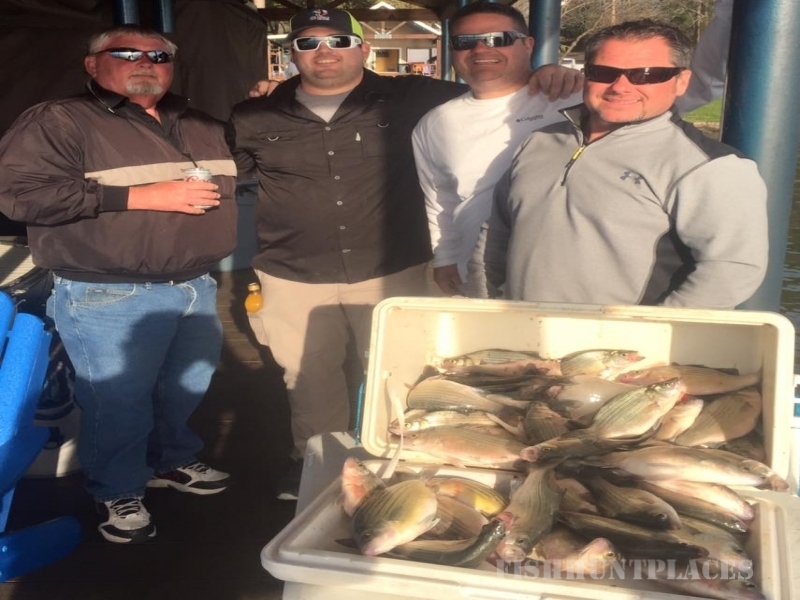 We are the only exclusive, full-time Fishing Guide and Instruction Service on Cedar Creek Lake. 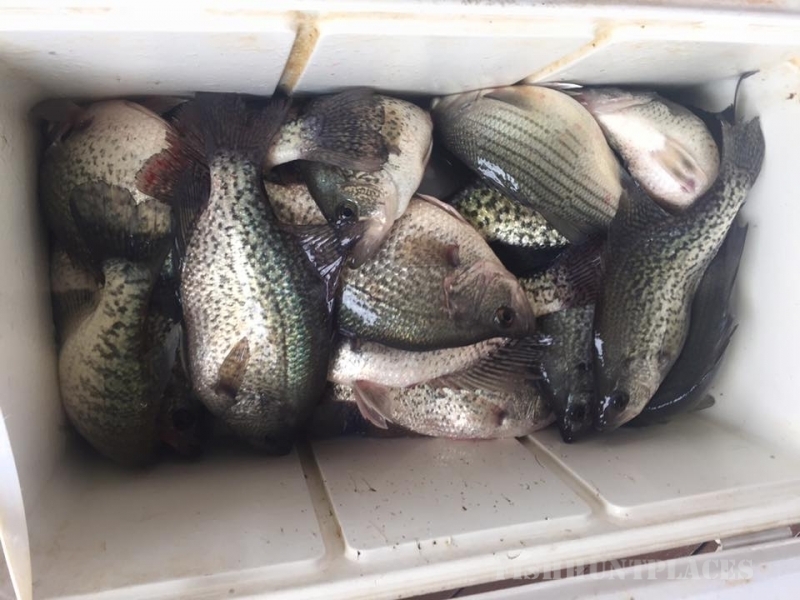 We specialize in Crappie, White Bass and Hybrid-Striper - The fish that are the most fun to catch! We provide every customer with quality fishing equipment and top of the line electronics. 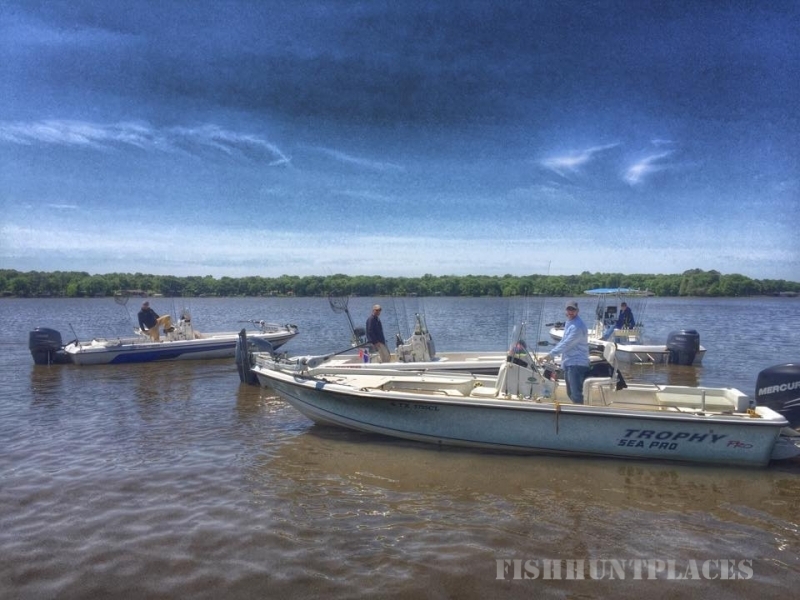 We operate multiple guide boats and are the most experienced guide service on the lake, running hundreds of trips last year alone. 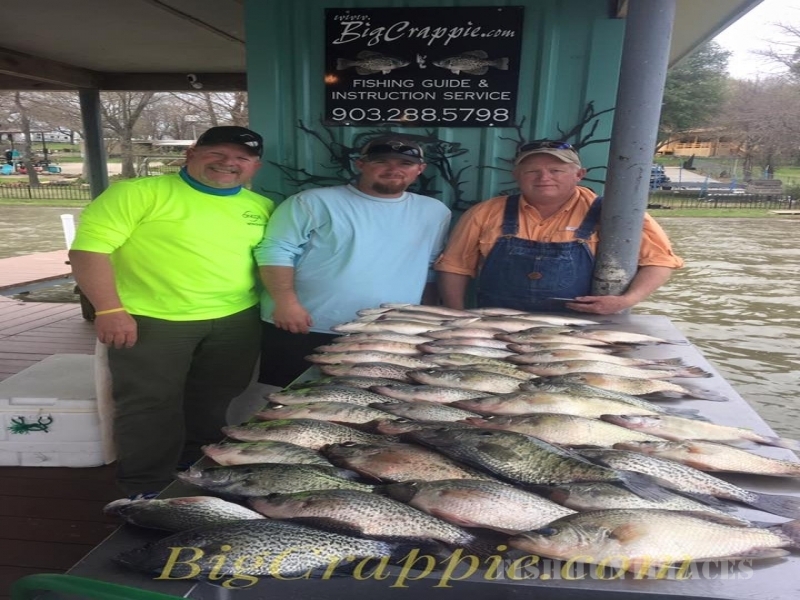 BigCrappie.com Guide Service is located on beautiful Cedar Creek Lake, just one hour southeast of Dallas/Fort Worth, TX, and three hours north of Houston and Austin. If you are coming from out of town there are many comfortable hotels within 5 minutes of where we will meet in Gun Barrel City. See our rates and view our lodging deals using the 'Rates + Lodging' menu above.